Private duty services provide client home visits that do not require medical care. Private duty aides help by doing tasks such as light housekeeping, meal preparation and companion services. The goal of private duty care is to ensure daily activities are completed safely and the client is comfortable in his or her home. 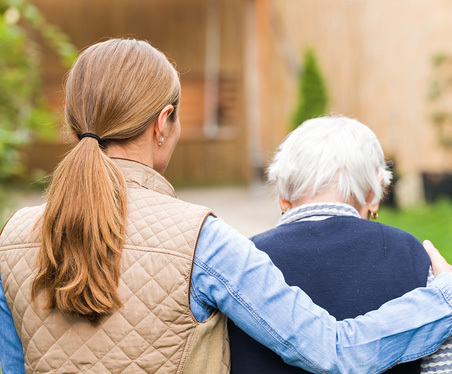 Care is usually provided in blocks of time and paid directly by the client or family members to the private duty company. Private duty care is often long term, and helps to maintain a client’s way of life at home. As private duty care is not covered by Medicare, there are no federal guidelines to meet to qualify.